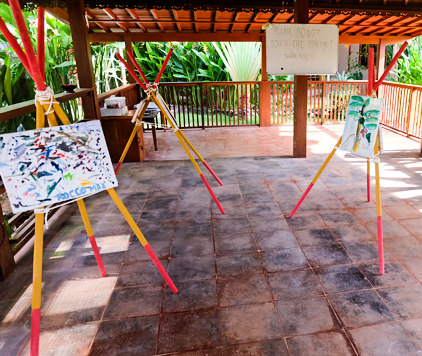 Trihita Alam Eco School offers an exciting Extra Curricular Activities. 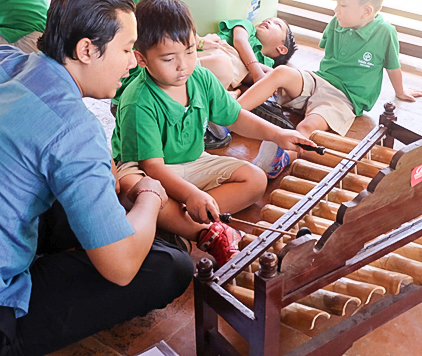 This innovative and holistic program is designed to enhance learning by expanding the curriculum and helping children develop new skills and interests. 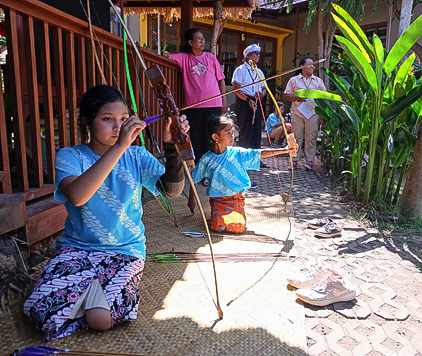 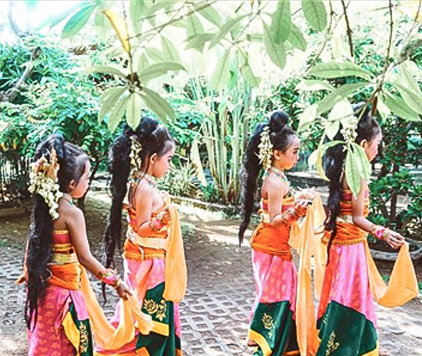 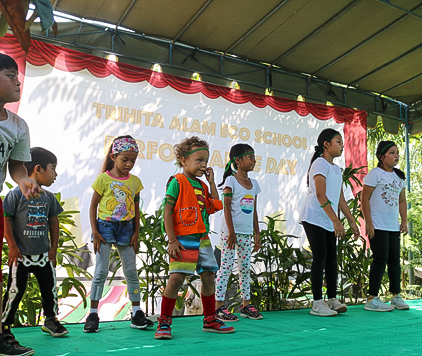 The Trihita Alam Eco School Excul program provides students with the opportunity to challenge themselves, enhance their learning and achieve in a variety of contexts. 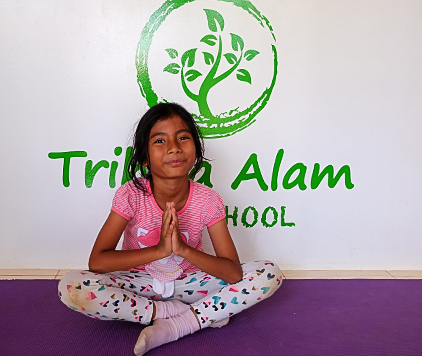 Trihita Alam Eco School provide a safe and nurturing “home away from home” with loving and dedicated team of educators to help your child grow and learn even after school! 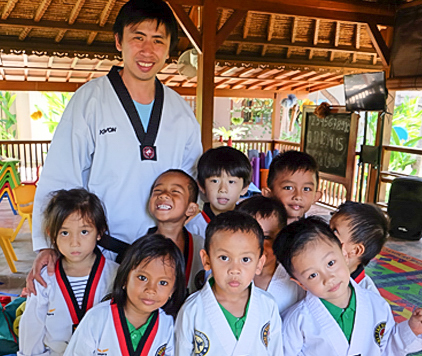 EDC is open for Trihita students only, as part of our after school program.